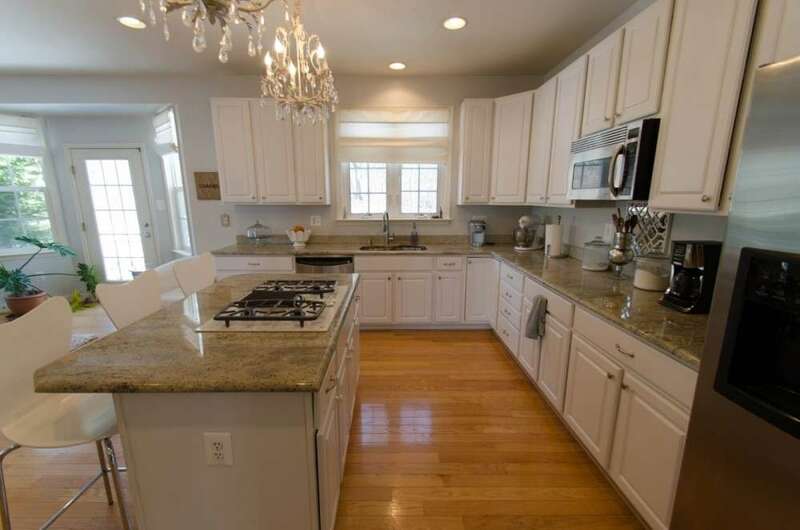 The trend towards downsizing continues, as many people seek to reduce the size of their next home purchase to save time and money. 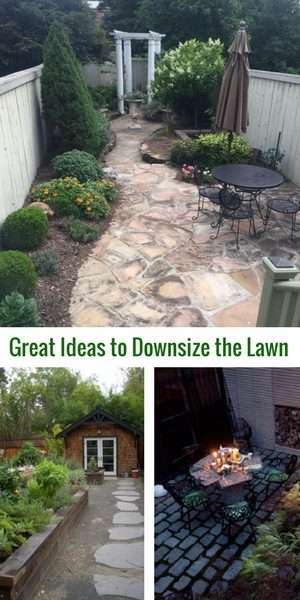 Downsizing includes lawns. 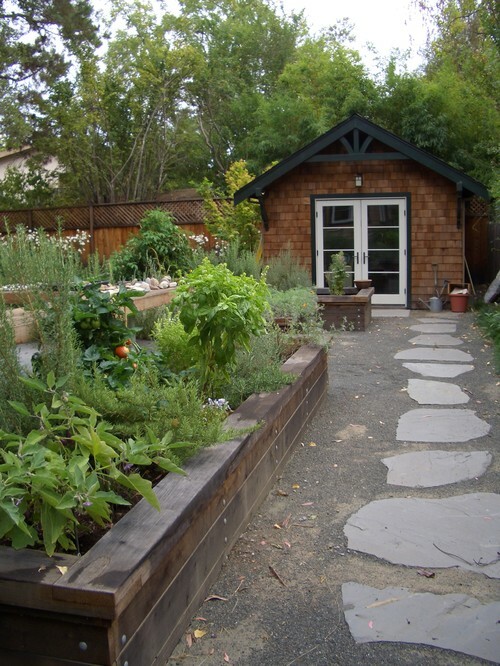 We’re seeing the trend moving into the back yard, as homeowners opt to reduce the size of their lawn in favor of patio space, ground cover, gardens and flower beds. 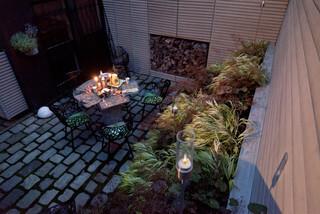 Adding outdoor rooms adds living space to a home without additional construction. By trimming lawns, homeowners can increase biodiversity, add to the beauty of their surroundings and spend less time attempting to stem the incursion of native plants in favor of unnatural turf. There are some sound reasons for making the change, and not just to cut down on mowing time. According to EPA estimates, the amount of pollution emitted by a lawnmower operating for one hour is equivalent to the amount of pollution emitted by a car driven for approximately 45 miles. Urban dwellers use 30 to 60% of urban fresh water for watering lawns, depending on the city. Homeowners use 67,000,000 pounds of synthetic pesticides on U.S. lawns, amounting in $700,000,000. 580,000,000 gallons of gasoline are used for lawnmowers. Ironically, many of the efforts spent to “beautify” lawns may actually make them weaker and more susceptible to disease. For example, over 40 pounds of nitrogen are thrown away when grass clippings are bagged and tossed. (50% of waste sent to land-fills during summer months are grass clippings.) Instead, grass clippings left on the lawn can provide one-third to one-half of the nutrients needed for a healthy lawn. The preferred height of grass blades is 2 1/2 to 3 inches. Clippings decompose quickly and do not contribute to an accumulation of thatch. Over-fertilization causes thatch. Grass clippings also conserve water by shading the soil and reducing moisture loss through evaporation. 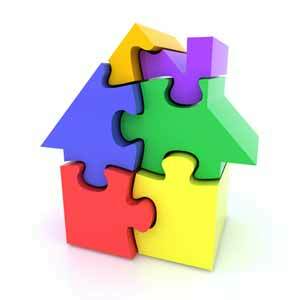 When yard size is reduced, you often end up eliminating most of, if not all, the need for extensive use of pesticides. Alternatives to pesticides can be planting pest-resistant varietals and investigating herbicidal and insecticidal soaps to control insects, as well as introducing beneficial insects to the environment. Fortunately, insecticidal soaps are considered nontoxic to most plants and to human beings. They will need to be repeated more than once throughout the summer. Avoid spraying once temperatures top 90 degrees to avoid risk of burning plant leaves. 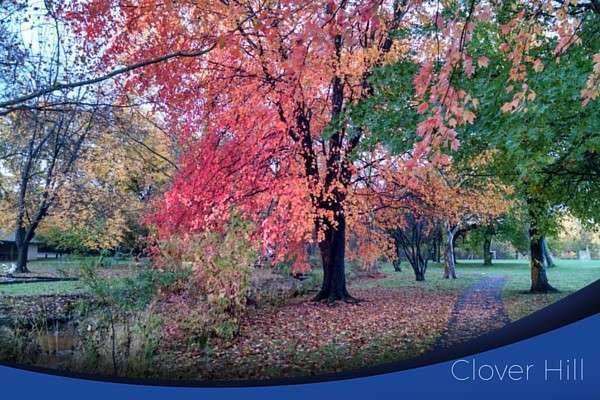 Adding more native plants to a landscape makes sense because these trees, shrubs, groundcovers and native grasses are already well-adapted to the local environment. They will naturally require fewer or perhaps no pesticides or fertilizers, less watering and less maintenance. Also, avoid watering the lawn. Brown grass means dormant grass that will recover once it rains again. 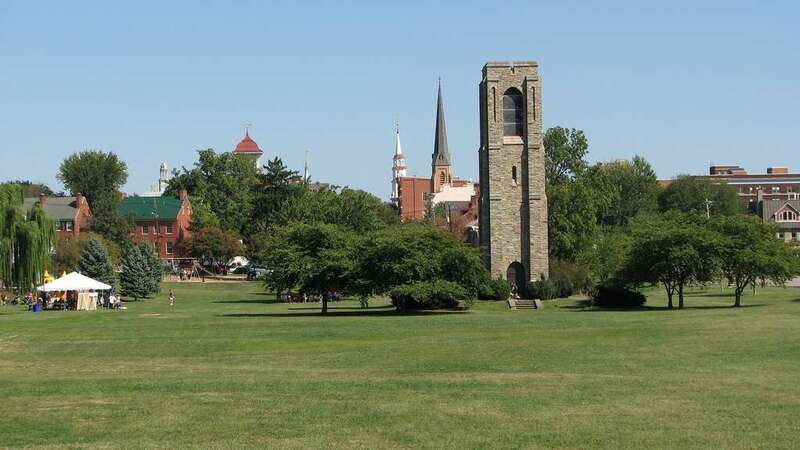 Summer dormancy is a natural rest period for grass, and also means less mowing and less air pollution. In addition, you can cut water needs by 20% to 50% by switching from an all-lawn yard to one that’s 40% lawn and 60% trees, shrubs, ground cover, and hardscape. This, according to the Environmental Protection Agency. 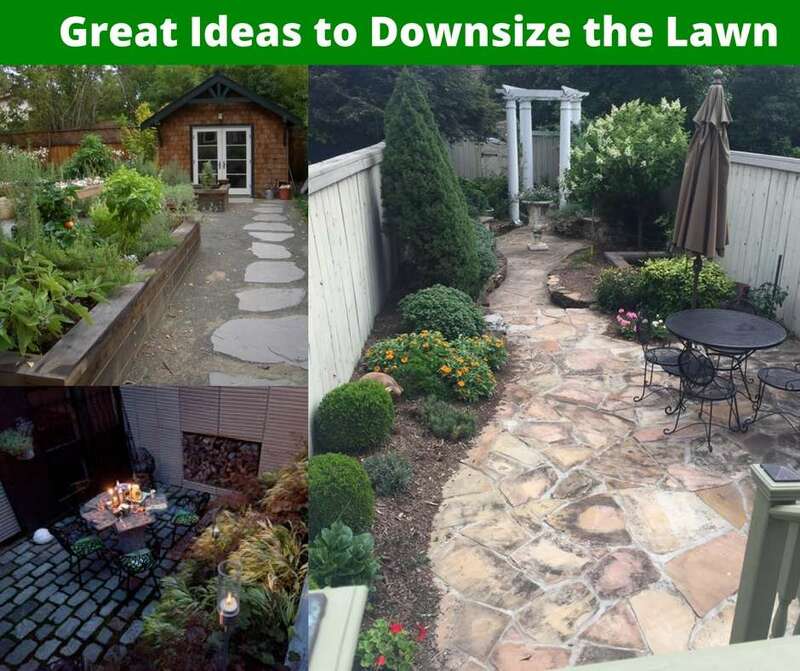 The Downsizing Trend Includes Lawns, from the Frederick Home Inspector, David Goldberg. As always, thanks David for another informative article. Landscape Artist Online is a Florida based company that is addressing the issue of water wastefulness. This video gives a synopsis of the problem they are looking to solve with grassless yards. 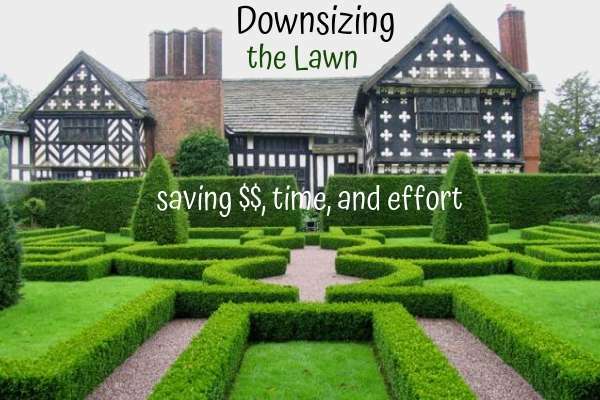 The Downsizing Trend Includes Lawns, landscaping tips to save water and the environment.